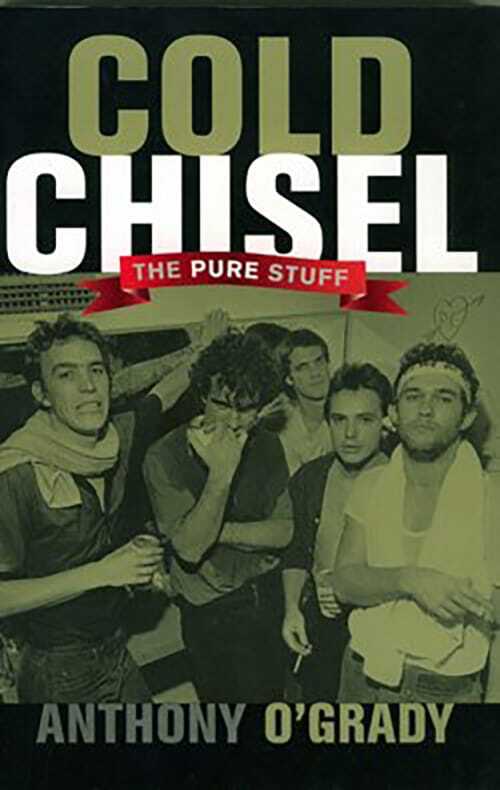 COLD CHISEL: Wild Colonial Boys details the band’s history from their earliest days in Adelaide right through to 2011′s record-breaking Light The Nitro Tour. Included are the stories behind every album including 2012′s No Plans and every song. More than 2000 shows are listed along with setlists and reviews. This definitive collection includes interviews with each band member, rare behind-the-scenes photos and much more. 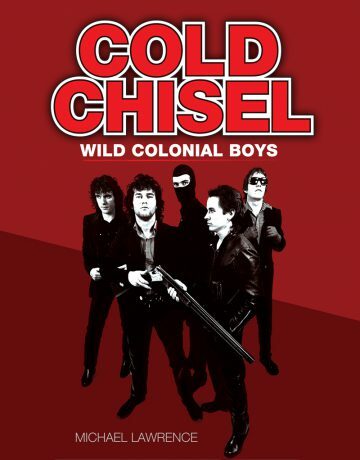 Wild Colonial Boys is ‘The Bible’ on Cold Chisel. The book is pretty much an insiders view of the band’s reformation in 1998. As a fly on the wall Anthony, an old trusted friend, was given unprecedented access to the band’s inner sanctum. The book also gives an interesting historical background to the band. The deals, the dramas, the fights, the laughs, they are all there. Anthony O’Grady started Rock Australia Magazine (RAM) in 1975 and witnessed first hand the re-boomimg of the Sydney pub rock circuit that raised to the fore such bands as the Angels, Cold Chisel, Dragon, Icehouse, Mental As Anything, Midnight Oil, The Reels and Rose Tattoo. He has written for the Bulletin, the National Times, the Sydney Morning Herald, the Australian and the Financial Review, as well as producing/writing radio and TV documentaries and co-ordinating an AFI- winning film soundtrack.